You asked, we answered! This year the amazing Bike Newport Night Silent Auction is available online ahead of time, so those of you who cannot attend the party can bid remotely. Can”t make it on Thursday April 11th? We’ll bid for you. Have a look at the 2019 Bike Newport Night Silent Auction catalog, and click below if you would like to bid remotely. You tell us how much, and one of our volunteers will bid for you at the event – silently like everyone else – up to your stated limit. 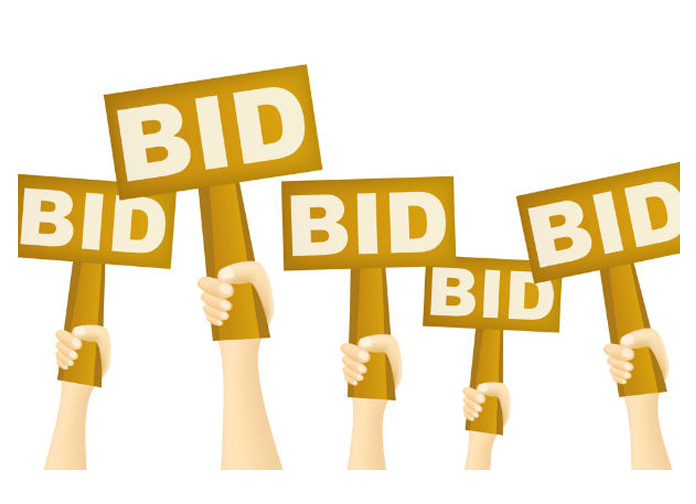 To bid remotely, you need to register with our auction master staffer Allyson McCalla. Check out all the packages of items here, and good luck! Click below to let Allyson know you’d like someone to bid on your behalf. 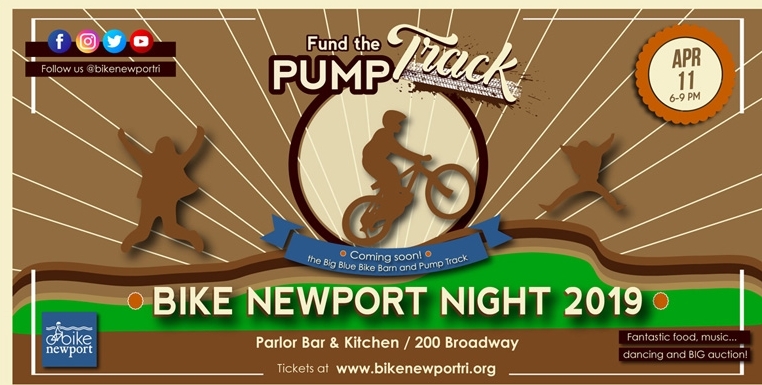 to support Bike Newport, the Big Blue Bike Barn and the Pump Track.